The author talks to Chinki Sinha on his latest, The Lovers — a tale of encounters of love and loss narrated by an immigrant. It is raining and he apologises for being late but then Biharis (like he and I) are used to waiting. We belong to that place of perpetual waiting. Like him, I crossed the proverbial seven seas, loved and lost and we spoke of a lone bench in the park under the diffused light of the street lamp where he had sat wondering what it would take to become a writer. In the 1980s, he went to the United States. His latest book The Lovers is about memory and a beating heart. He told me about the book he was reading at the time. It belongs to that time. "You cannot write unless you write much," Somerset Maugham wrote in The Summing Up. Many decades ago, he had sat on a bench in Delhi reading this book and wondering what makes you a writer. He was then a student at DU and still an immigrant. 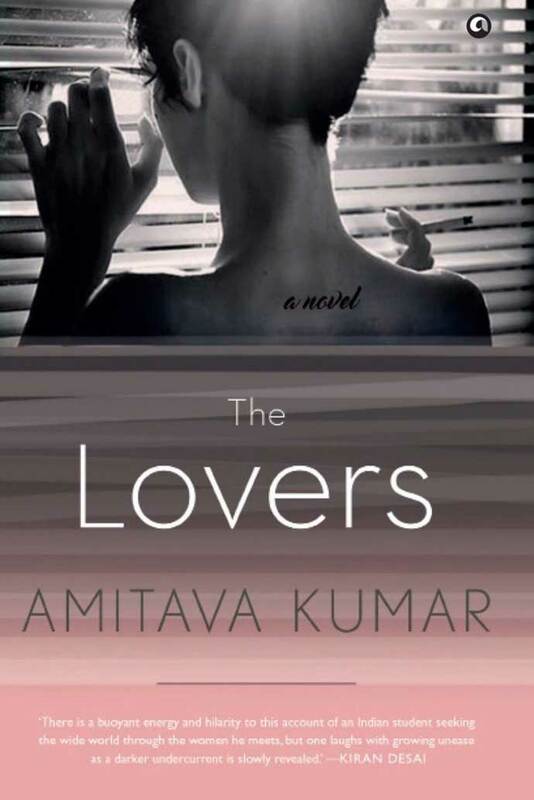 His latest, The Lovers is a tale of such encounters of love and loss narrated by an immigrant. For the sake of memory and its keepers, the solace is writing. It is also the joy of remembering. The question is how does an immigrant love? And he says, "With a weak but beating heart." Who is an immigrant? What is the immigrant experience of love? You have used Zadie Smith's "Oh he loves her, just as the English loved India & Africa & Ireland; it is the love that is the problem, people treat their lovers badly." What does it mean? What does it mean in the context of your book? I thought it made a great epigraph for the book. It says love isn’t innocent. Love is a dangerous thing. It gives us delight but it also causes damage. I think Smith’s equating it with colonialism is very clever: she makes us see that good intentions hide grand illusions. Why did you write this book? Is it autobiographical? Tell us about your encounters of love as an immigrant? This is a book about youth. It is autobiographical only in the sense that I was trying to remember what it meant to be young. Because the body forgets, it forgets even what was once so intimate. I’m not telling you anything more — you’ll have to read the book to learn more about my encounters. Tell us about your journey to the United States? I went to the United States, to New York, when Reagan was still President. The Iran-Contra hearings were my first real experience of American television. I watched it with a fellow Bihari on a black-and-white TV that a neighbour had donated to our household. I’m talking of another time. It was difficult to even make telephone calls. My parents had to book trunk calls. How many of your readers who are young will even know what that means? What is your process of writing? An idea is born and it takes shapes in the form of numerous jottings in various notebooks. I was on an Amtrak train, joining from New York to Philadelphia, when I wrote a little section in my notebook about a monkey in Arrah, Bihar. 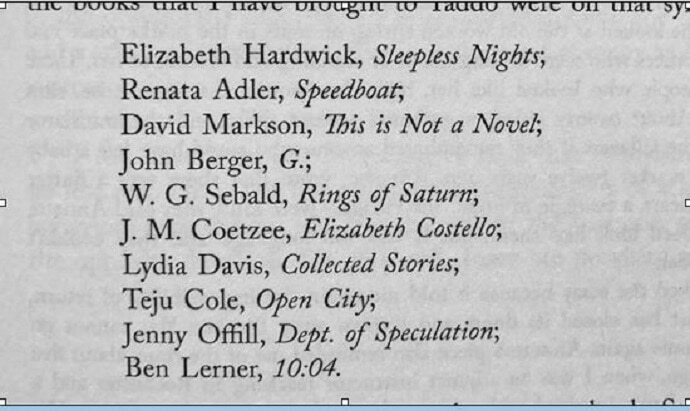 That section, more than 20 years later, became a part of this novel. What is nostalgia? How does Patna affect your writing? I don’t subscribe to the common sense idea of nostalgia as a longing for one’s past or for what is now gone. I think of it more as a desire for what never was. When people talk of those days of the past, they are really talking of the days that will never come back. Those days during which mangoes were cheap and delicious, even though your father remembers them being cheaper and more delicious during those days that will never come back. I’m cheating right now by quoting from a poem in my book Bombay-London-New York. I can’t remember more of the lines. Which is to say, I could remember more in those days that will not come back. As for Patna, it enters my work partly as a memory of the days that are no more. The days when Phanishwar Nath Renu and other writers gathered at the Coffee House each evening. Or when JP gave a call for total revolution. Or when my mother was still alive. What does an encounter with a lost love mean? Are you forever a migrant if you are from a place like Bihar? My favourite line is from a story by Junot Diaz: "The half-life of love is forever." Which means that loves are never lost: they remain radioactive with memory. But what I also know is that any encounter with such a love is only a reminder of what has been lost. When I was writing this book, I read some of my old journals and letters. It was the most depressing thing I’ve done. Biharis are champion migrants. Think of the distant places they have travelled, not as well-heeled tourists but as indentured labourers. Mauritius, Guyana, Trinidad. When I was writing my first book, Passport Photos, I went in a train with the men from my village in Champaran to the fields and stone quarries of Punjab. Today, so much of the working population of Indian metropolises is made up of migrants from Bihari towns and villages. What do you carry as memory? Is it a burden? Does it make you love better? What one remembers is often painful, but the greater pain is the idea of losing one’s memory. It is a great fear of mine. In The Lovers, Kailash is setting down his memories because he doesn’t want to forget. Or maybe he remembers too much and wants to unburden himself by sharing those memories. Do memories make you love better? I don’t know. I believe Kailash thinks that despite remembering, he is likely to only repeat his mistakes. Who do you love? How do you love? I love my family, my kids in particular. They are my life. I love my friends, particularly those who I think I’m in conversation with in my writing. I’ve dedicated The Lovers to one of them, Teju Cole. With a weak but beating heart. Where is home? Is it imagination? On page 221 of The Lovers, Kailash offers the following list. This was also the list I followed during the last phase of writing the novel. But Maugham belongs to my youth. My mother had two or three of his books. I read Cakes and Ale when I was in Patna, maybe in my early teens, and liked it very much. A few years later, filled with the secret knowledge that I was going to be a writer, I read more of Maugham. I remember sitting on a bench at the India International Center on a warm evening reading The Summing Up. I was probably waiting for a free screening of a movie to begin. There were lessons about writing in what I was reading. The main lesson I think I was seeking, or at least the one I chose to absorb, was one about inhabiting the persona of a writer. It would have been better of course if I was actually doing any writing. It took me many years to become a writer. And even when I had published a lot, I realised that I wasn’t writing too much about America. It felt safer to write, even from a distance, about Patna. The Lovers is my first narrative statement about my experience as an immigrant. I’m writing myself into being in the landscape of Trump’s America.